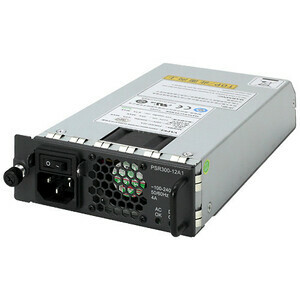 HP X351 300W 100-240VAC to 12VDC Power Supply is an internal AC power supply for MSR3044/3064/4060/4080. at least one should be configured, Max. 2 for MSR3044 and MSR3064, Max.4 for MSR4060 and MSR4080.